The 1940's Tea Dress is a beautiful vintage-inspired dress that can be made for everyday or dressed up for an occasion. 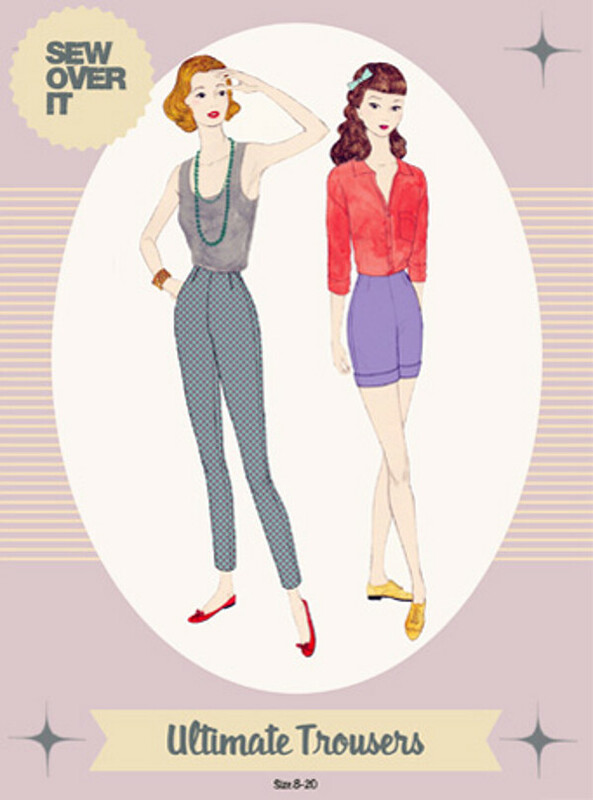 Make yourself a pair of Ultimate Trousers with this perfect pattern! Slim fitting, ankle grazing and flattering for so many figures, the Ultimate Trousers will be your go-to trouser pattern. So simple to make you will be whipping these up in a couple of hours. 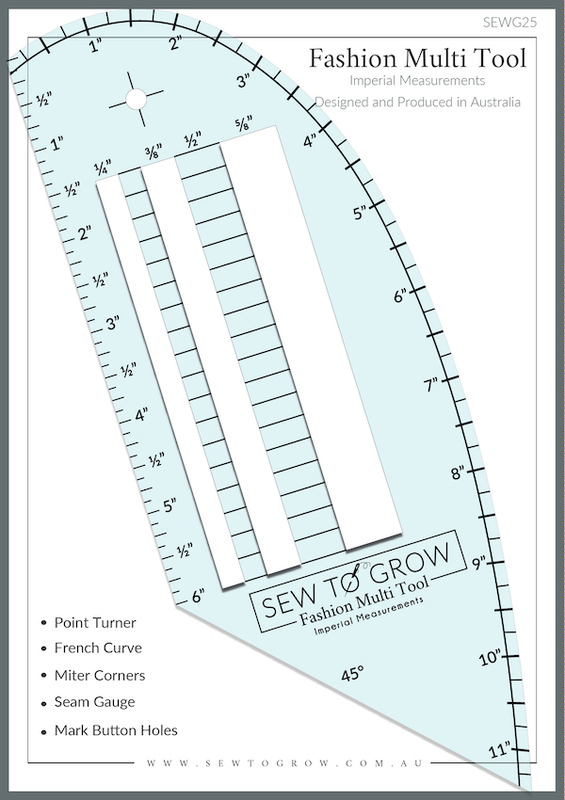 Want to start dressmaking but don’t know where to begin? The Ultimate Shift Dress would make an ideal first project! With 1940s and 50s influences, the Vintage Shirt Dress is a classic that will take you from season to season in style. Effortlessly chic, its feminine cut is flattering for all body shapes and sizes. Just throw this dress on for an instantly put-together look and you're all good to go! Based on the wardrobe of Mad Men’s iconic Joan Holloway, the Joan Dress should be a staple in the wardrobe of any vintage lover. 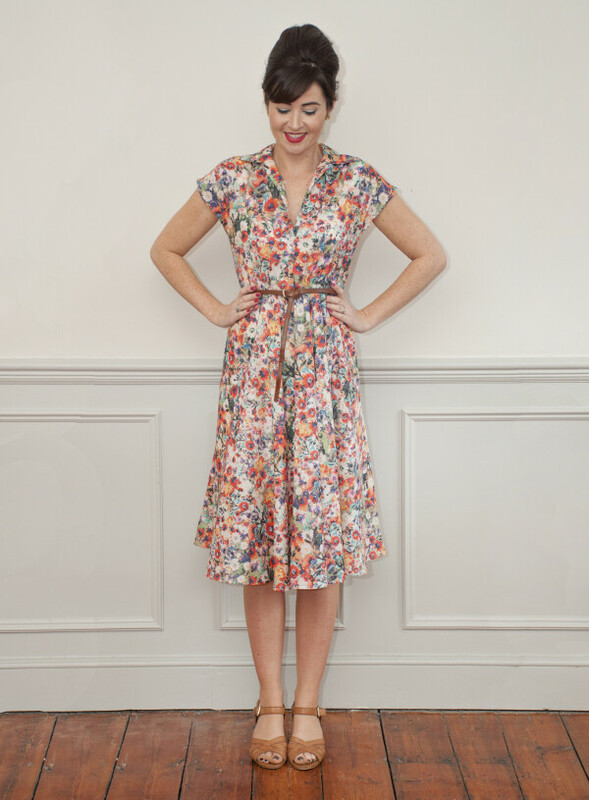 The Doris Dress is the perfect summer's day dress. Feminine and romantic, throw it on and you'll be set for that picnic in the park, day out at the beach, or hey, even a stint at the office. A truly versatile wardrobe staple, the Doris Dress will keep you looking elegant and put-together no matter what you get up to this season. Eve is a versatile wrap dress with endless potential. With two stunning variations creating completely different looks, there's so much fun to be had with this pattern! Whether you go boho romantic for summer garden parties or sleek and elegant for everyday, the Eve Dress will keep you dressed up in style. Elsie is the ultimate party girl! Borne out of a desire for a graceful, grown-up party dress, Elsie is perfect for warm, balmy evenings in the sun, as well as those festive, wintery soirees. The Zoe Dress is a semi-fitted shift with beautiful, unusual design lines. It features princess seams at the front and back, which gently sculpt the dress to your body, and a french dart to fit the dress at the bust. The Penny Dress is a simple, easy-to-sew and utterly gorgeous shirt dress. Stylish, wearable and flattering for so many shapes, Penny is a summer wardrobe must-have. Inspired by the classic Chanel boucle tweed jacket, Coco is stylish, flattering, ever-wearable and guaranteed to never go out of style. Perfect for in-between seasons, the Coco Jacket will add that little bit of chic elegance to your look.